We are a full service veterinary hospital where your pet health will be our top priority. 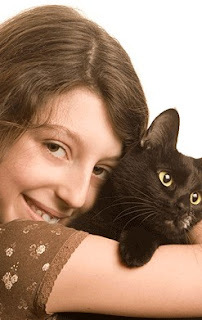 We strive for compassionate and loving care of every pet through gentle words, capable hands and caring hearts. We understand the importance of the family pet in your life and we hope you will make QueensDale Animal Hospital your choice for preventative, medical, surgical, dental and hospitalized care for your family pet.